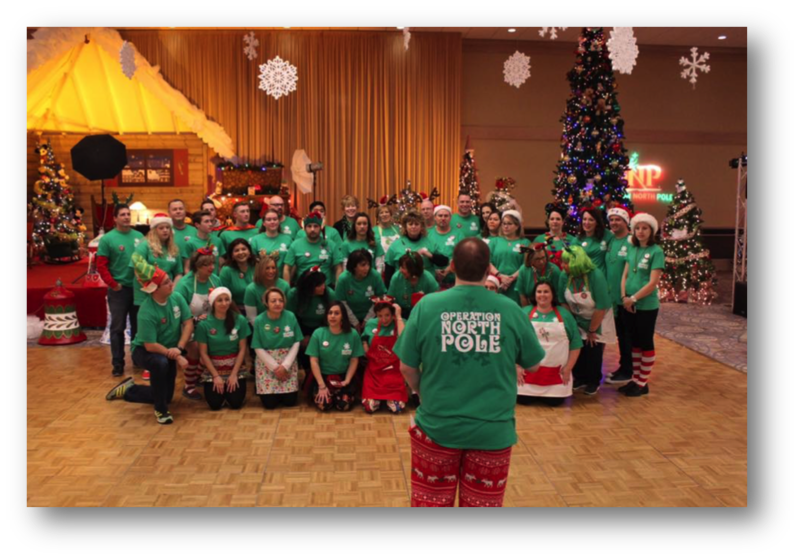 On December 10th, The Operation North Pole (ONP) train set off to a huge Christmas party, spreading joy and hope to children with life threatening illnesses. 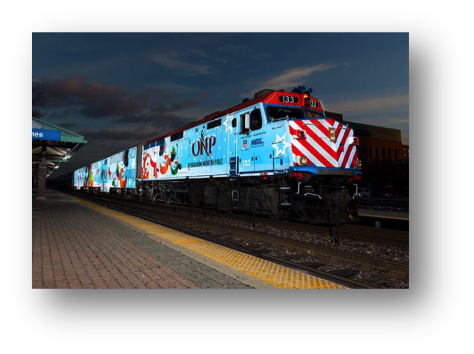 Of course, Pop-Rocks® (Peta Zetas®‘ international brand for export markets) wanted to do its bit and participate in this unforgettable experience. 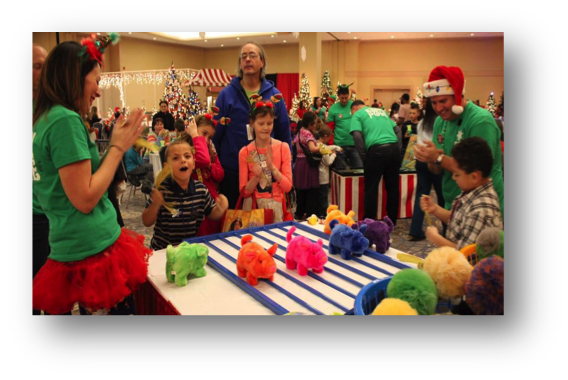 ONP is a volunteer-based public charity that works with Chicago’s major children’s hospitals to provide a day full of fun and fantasy to the most needed kids in this Christmas holidays. 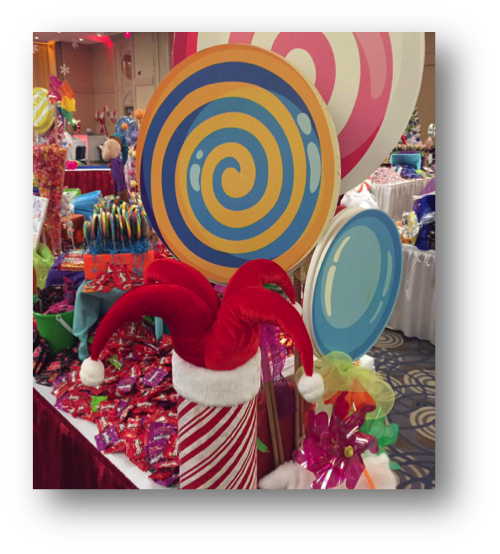 This party was attended by more than eighty families, who along with Santa Claus had a nice time riding the train to the North Pole, which took place in the Rosemont’s Donald E. Stephens Convention Center in Illinois. 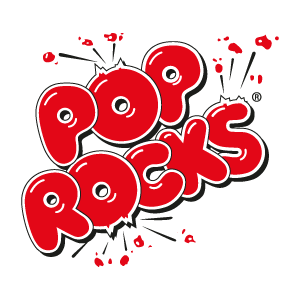 There they enjoyed games, the performances made by the volunteers, had surprise gifts and many goodies, including Pop-Rocks®. 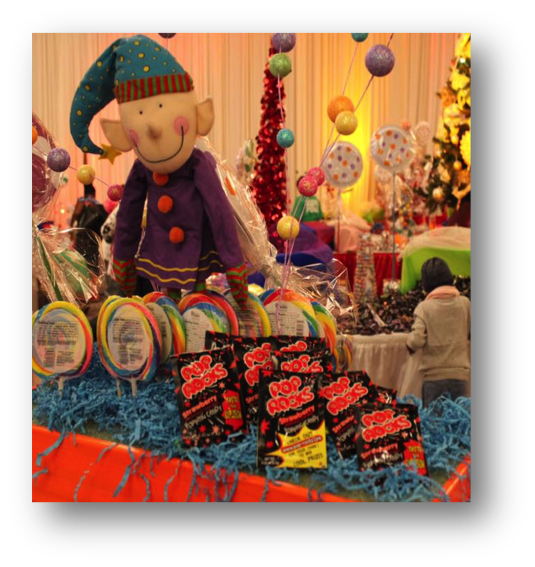 Pop-Rocks® is proud to collaborate with this activity and applauds ONP for the great success of this party.